JP Enfant is a resident at De School, arguably the best club in the Netherlands. Name any good techno festival or club and he has played there; DGTL Madrid, Dekmantel, Fabric London, Awakenings, BASSIANI.. the list goes on and on. JP Enfant takes you on a deep trip with his hypnotizing and melancholic techno style. 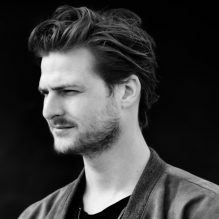 He is the owner of the renowned label ‘LET – Les Enfants Terribles’ which releases are played by all the top DJs. Sander Chan lives and breathes MASCHINE. 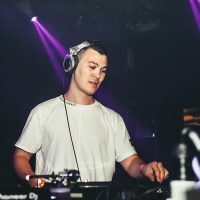 As a co-founder and resident he knows what works, yet always manages to surprise the crowd with an interesting track selection and proper mixing. His first releases are on the way and there are more to come. Keep an eye on this promising talent from Eindhoven. El Greco is a veteran in the techno scene. He is heavily inspired by Detroit and some say he is the lost twin brother of Robert Hood. You might have seen him last summer in a tunnel around Eindhoven where he played the most funky and energetic set only a Detroit lover could play. 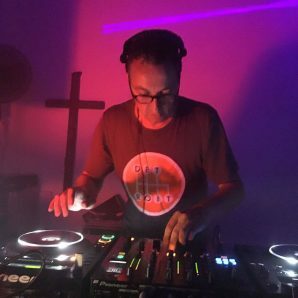 El Greco is associated with Dommelvallei and organized legendary parties, such as E-Troit and PACT Festival, where he played alongside techno heroes Joey Beltram, Octave One, Detroit Techno Militia and Underground Resistance. DON’T MISS OUR TECHNO NEWS!